His departure now – euphemism must be used, if only once – feels much like an encounter with his work: it was unexpected because it had been possible to believe that he was beyond mortality. Achebe simply was. He existed in the world and the world existed because he did. I could afford to take his existence for granted, could afford not to teach or discuss or write about his work, because he simply was. His being in the world made certain things unnecessary. Because he was. Certain figures inspire a kind of faith that they have transcended death, and their deaths hit all the harder – most recently for me, Adrienne Rich who, like Achebe, simply was. When they die – euphemisms can no longer work – we continue to call their names, hoping that they will return to us, that their ghosts will continue to energize the labor they started and sustained and that we now feel unable to continue. So it is that we continue to call for Audre Lorde. Believing, as we must, that she can still provide the right words, the necessary words, the transforming words. Simon Gikandi has written that Chinua Achebe “invented” African literature. This is not a claim about who wrote first – other Africans wrote before Achebe. Nor is it a claim about the volume of his work – others have written more. It is a claim, I think, about Achebe as an institution builder, as one who made possible a certain kind of imagination and, in his role as editor with the African Writers Series, made possible many other imaginations for African literature. Perhaps the greatest compliment that can be given to a writer is this: that a particular book has been written. A particular imagination explored. A room populated. And multiple other rooms made possible. Few contemporary Africans, if any, feel the need to write another Things Fall Apart. Indeed, by the mid-1960s, Things Fall Apart could not be written again. 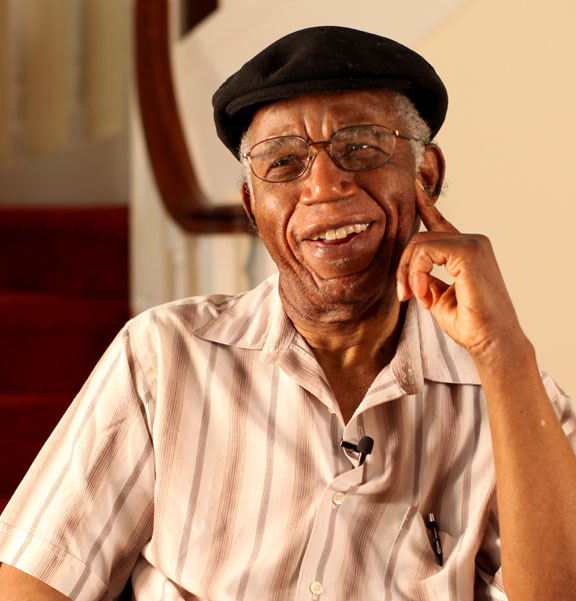 Achebe’s work had given African writers the permission to pursue their geo-histories, to take multiple paths, to pursue the mystical and the routine, the profane urban and the perverse rural, the unending past and the foreclosed future. Things Fall Apart had been written, and African writing pursued its multiple afters, with Achebe as inspiration, as guide, and as champion.